Send me a message with some basic details about your project. I'll email you to schedule a time to chat on the phone about what you need + how I can help. If you're not a phone person and prefer email, we can do that, too. I'll send you an official proposal for services (proposals are good for 3 months). I'll send you a contract for services via Adobe Sign, as well as an invoice for the project deposit. Once the digital signature and payment have been submitted, I'll contact you about the next steps to move forward with your project. I'll email you to schedule a time to chat on the phone about what you need + how I can help. If you're not a phone person and prefer email, we can do that, too. A great website transforms visitors into leads, and converts window shoppers into buyers. My design philosophy combines dynamic imagery, stunning typography, and compelling copy into an unforgettable user experience. 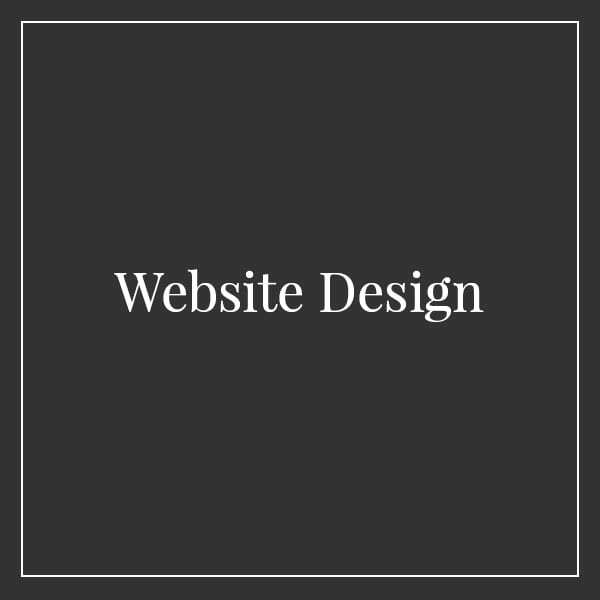 My websites are easy to navigate, communicate clearly, and beautifully showcase all you have to offer. Check out the portfolio to view some of my work. 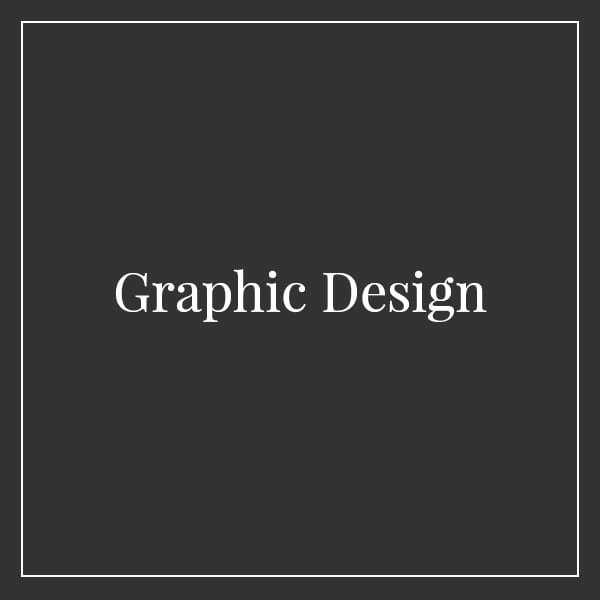 From website graphics to brochures, from business cards to banners, from email signatures to real estate signs, from ebooks to print books — if it can be designed, I'll make it happen. 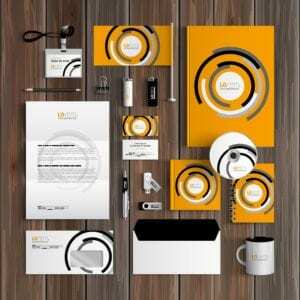 Your brand style will be incorporated into the design for cohesive messaging. Contact me for a quote on your graphic design project. Blending typography, imagery, and messaging, I'll work closely with you to craft a memorable brand that speaks to the heart of your ideal client or customer. 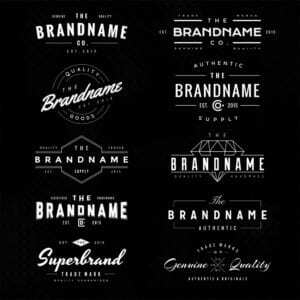 From web-ready images to print materials, I create eye-catching logos and graphics for a polished, powerful, and cohesive brand online and offline. Organic, local SEO makes it easier for your business to be found by search engines. 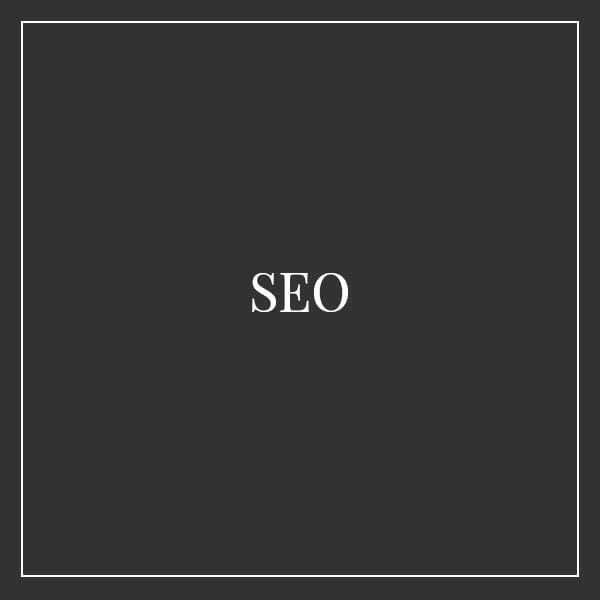 Our partner SEO specialists immerse themselves in your brand, message, ideal client, and content to determine what your prospective clients are searching for and what words they are using to search. Contact me for a quote today. Social media marketing is a lot more complicated than simply posting to Facebook — and knowing where your audience is hanging out online is only the beginning. My partners and I will manage your social media profiles across multiple platforms, tailoring your message verbally and visually to appeal to potential customers. 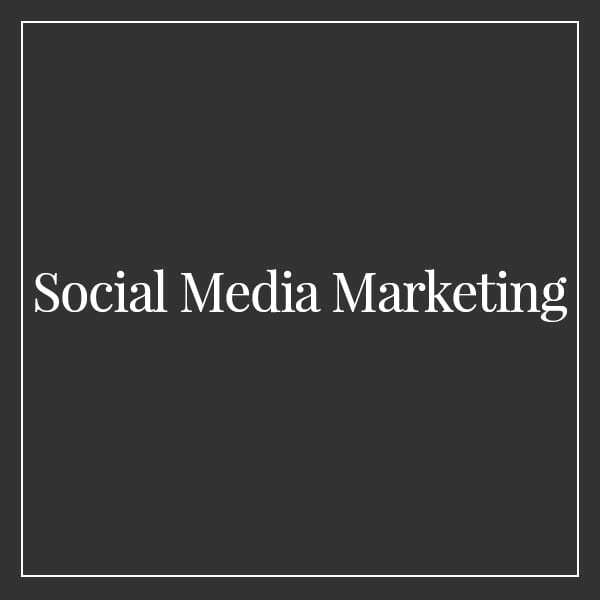 Contact us for a quote on social media marketing services. Think you've been hacked? Your WordPress website will be cleaned by security experts who will remove any harmful code and links embedded in your pages, posts, comments, and source code. You’ll receive an in-depth report of the infection removal and investigation and a one-year subscription to a premium security service that will provide protection going forward. I will use the report to make recommended updates to your website, and I'll monitor your site for any additional attacks for 6 months. For other website repairs (like if you thought you'd try moving something around, and suddenly everything is wonky... or maybe you installed a bad plugin and your website is now just the White Screen O' Death), contact me with details of your problem, and I'll let you know if I can help (I probably can). 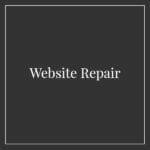 Contact me for a quote for repairing your website! WordPress websites require a hosting service — it's basically renting space on a server to power your website so it can be seen by the world. 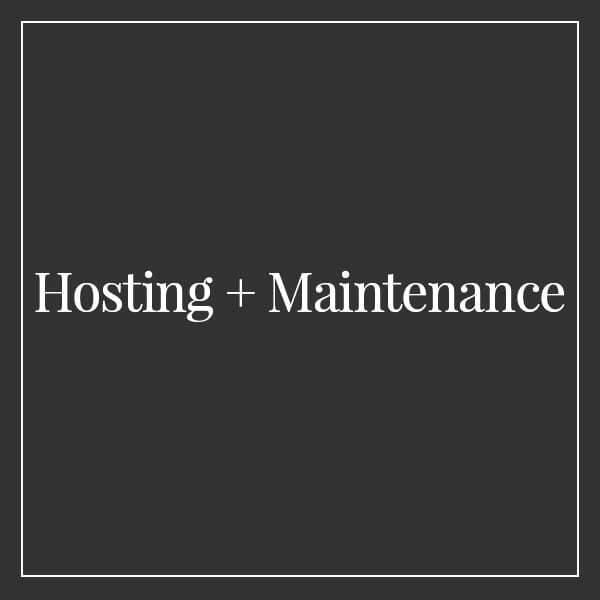 I offer a managed hosting subscription that includes security monitoring, daily backups, an SSL certificate, and regular updates to keep your site running smoothly. Subscriptions are on a month-to-month basis, with no time commitment. Ask about hosting when you contact me about your latest project. 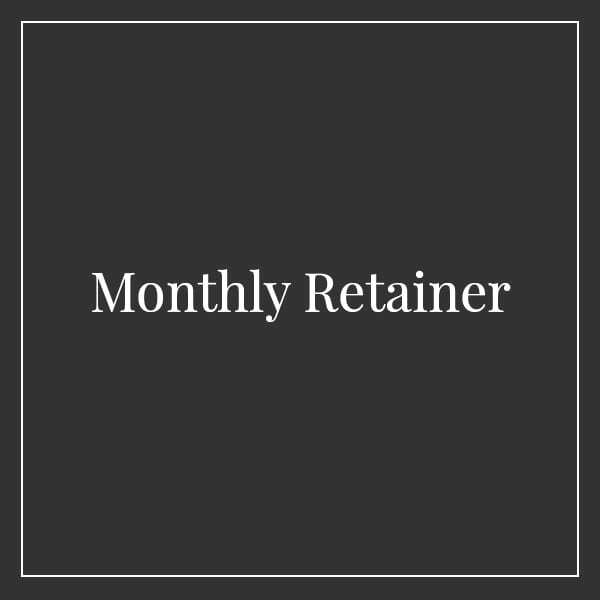 Content creation, social media marketing/management, graphic design, video editing, shop updates, website design changes — all at your beck and call when you purchase a monthly retainer package. Contact me for a quote. Contact me now to schedule your no-commitment consultation.